As the world advances towards a more digital era, common aspects of our everyday life change for the better. More homeowners are opting for smart lock these days, and it’s a smart idea (pun intended). You will agree that it is a lot harder to pick a smart lock with all the electronic safety features installed. In fact, some security experts advise smart locks if you want a near 100% fail-proof security. Unfortunately, not everybody knows the suitable smart lock to install in their apartment or home. For instance, if you live in a solar powered home in London, would it still make sense to buy a battery operated smart lock? Do all smart locks come with remote control features? And when do you need them? Most of these questions can be answered by simply calling the nearest security expert or locksmith. Generally, I would advise you to contact a professional when it comes to matters of security, because it is always a critical issue. You want to get it right from the start. 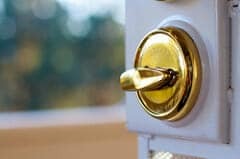 In this article, we shall be discussing those features to look out for when buying/installing a smart lock on your property. Before we begin, it is important to state that smart locks do not come as a single lock unit. Most of the time, you will need to integrate them into your existing lock structure. This means you don’t have to begin from scratch to install them. Therefore, one of the things we shall be discussing is compatibility of a smart lock with your existing lock framework. One of the main qualities of a smart lock system is their wireless connectivity. 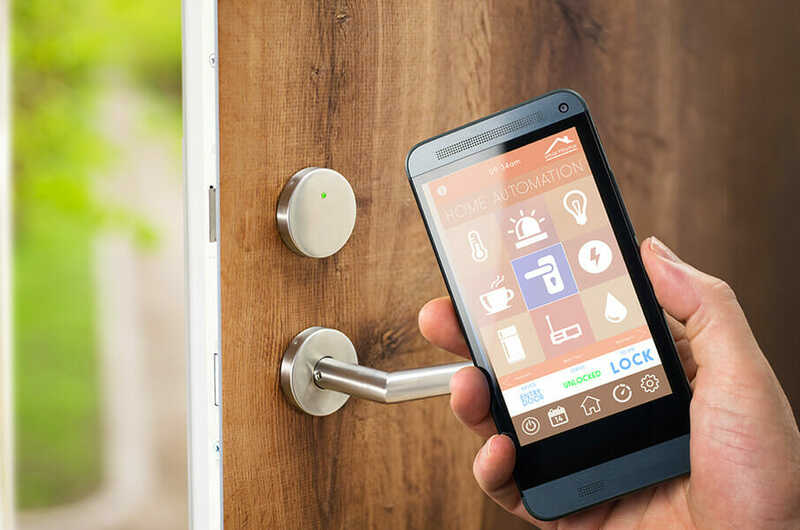 Smart locks are usually compatible with both Bluetooth and Wi-Fi communication networks. This means better signal transmission from the lock to the system components. This can relate to devices such as your smartphone, home controllers and alarm systems. Wi-Fi connections, specifically, are extremely effective for long distance controls, while Bluetooth connections help keep the smart lock in communication with other nearby security components. Before you purchase one, ask the retailer about the radius of signal reception. There are several stores in London that sell long range smart locks. The beauty of any good smart lock is the ability control it remotely. This means you can lock and unlock doors, configure the alarms and change the passcode even from a considerable distance. Remote accessibility can vary with distance from the lock itself and is usually effective in high-level research labs and other industrial premises. For example, one benefit of remote accessibility is being able to open a door in emergency situations for quick exits. One of the things to verify is the distance strength. For domestic use, remote access smart locks are usually installed at exit doors, while in commercial venues, they are ideal for high security areas. With your run-of-the-mill locks, battery power is never an issue. However, smart locks have to be powered by something. More often than not, smart locks run on battery (as opposed to solar). Homeowners should consider the battery strength of any smart lock they are about to buy. Will you be using the device in a high traffic area? In which case you’ll need a durable battery. Imagine running out of battery juice when you need to exit a place immediately. How does the intended smart lock operate? Does the battery get used up by background functions, or do they only power core functions? Is there a power conservation mode? These are questions you want to ask yourself before you consider purchasing any type. As mentioned earlier, smart locks don’t come as a single unit and must be incorporated into your existing lock system. Unlike traditional locks that have bolt features and strike plates, smart locks come with a lot more complex features. This make it extremely important to check how compatible they are with your current lock features. Because of the complexity, it is highly recommended you work with a professional locksmith on this. Some smart locks are built to be compatible with standard lock frames, while others need an extra level of configuration. It is easy to think you can integrate them on your own. Though you may not be wrong, many a good door locks in London have been damaged by improper DIY-handling. This should have probably been the first point, after all, we are on about security. But we are here now, so here goes. The main function of a lock is to provide security to any building or premises. One key security feature of a smart lock is the selection of people who have access to its control. You can configure a smart lock to only admit a specific group of people. 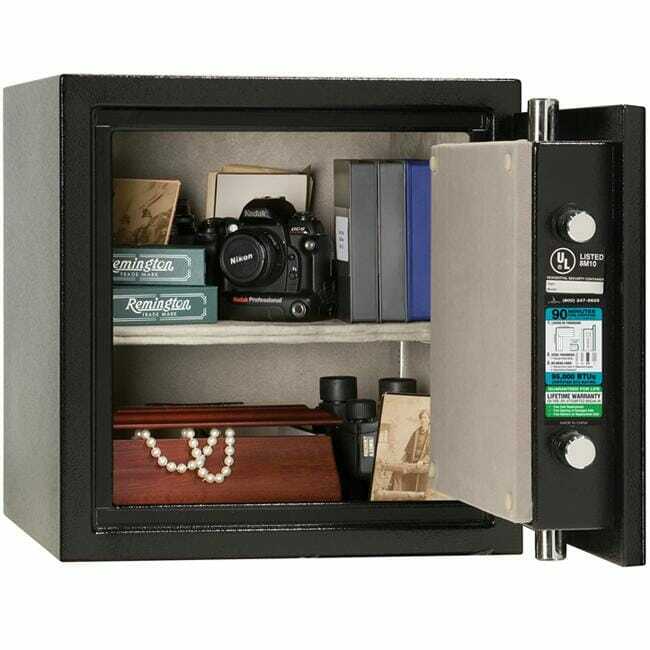 This makes it ideal for high-security rooms in companies or factories. In regular pin tumbler or cylinder locks, there are steel bars that prevent snapping, bumping and breaking. 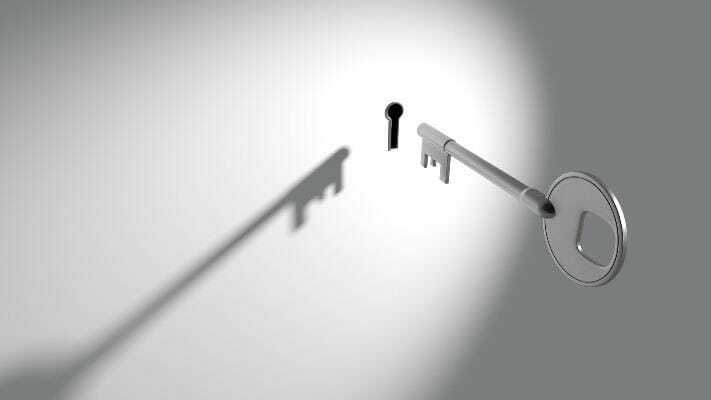 Unfortunately, some smart lock providers are torn between ease-of-use and simplicity, they often neglect the pick-resistance feature. It is therefore up to you to look out for these features. Especially the models that complement the use of ANSI Grade 1 deadbolts. 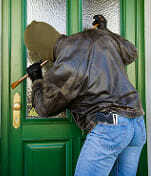 Such deadbolts provide optimum security for the home and have been known to withstand forceful entry methods. Every reliable lock must come with a useful set of keys. One of the problems associated with traditional lock was the need to have and keep track of an extra bunch all the time. 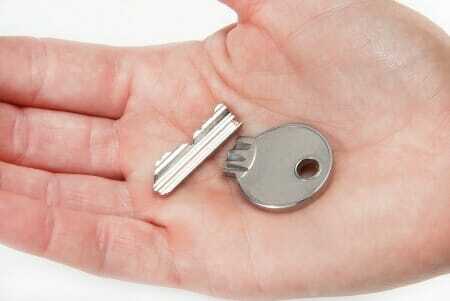 In some cases, having too many keys exposes the home if they fall into the wrong hands. With smart locks, this problem has been significantly reduced. Key control, which is the management of people who have access to a particular property or premises, is made easier with electronic key feature of smart locks. This means you can simply configure as many people as you want to have access to a place. The more secure your electronic key control, the less likely an unauthorised individual can get hold of your keys. Finally, it is also Important to mention features such as app connectivity and backup systems. Because, your smart lock should be easy to control via an app on your phone. Also, installing a back-up system in case of a downtime can save you a lot of heartache later. Are you in London? See if your property is better off with a smart lock or a traditional one instead.